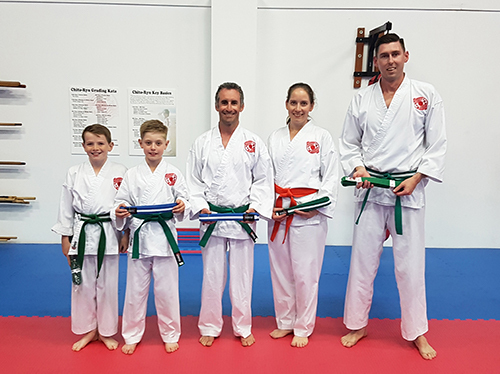 It was very pleasing to see how well everyone who attended the Spring Grading was prepared which led to some very confident performances. 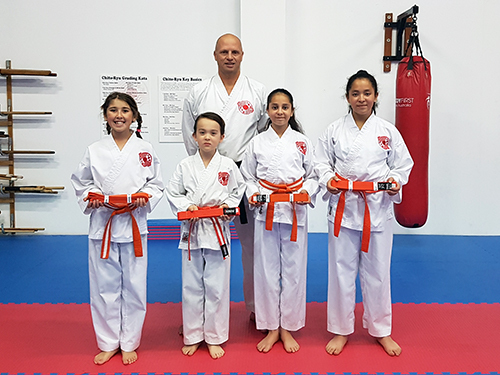 The key to success is hard work and taking responsibility for your own success and many of the students who stepped up had definitely done this. 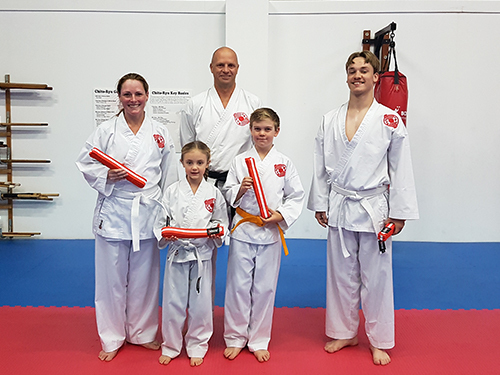 A special mention to John Lenton who graded to 2nd kyu (Brown Belt). 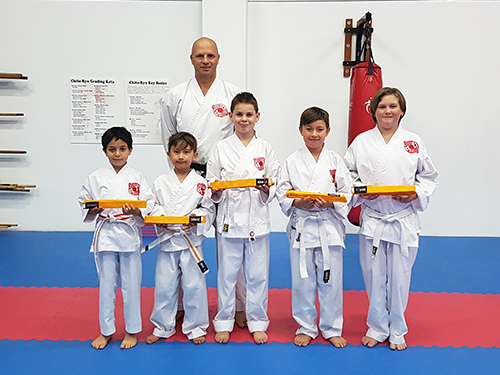 The 3rd to 1st kyu gradings are by invite only after proving your technique, attitude and understanding in regular classes. 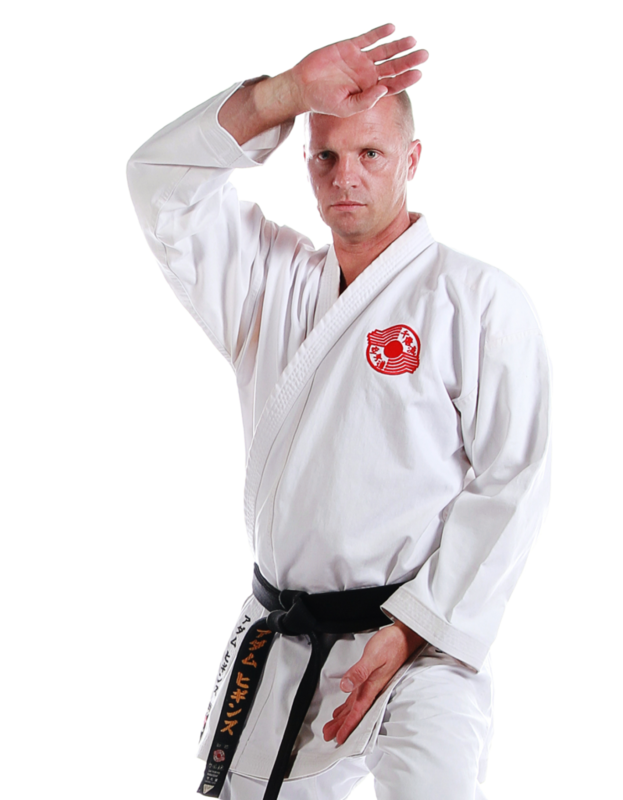 The test is conducted in the Friday brown and black belt class and encompass a test of spirit and technique. 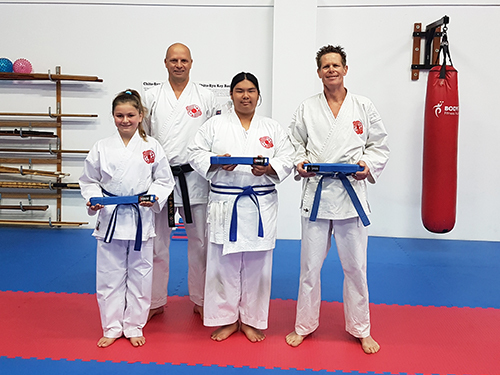 John certainly gave it everything and was very deserving of his 2nd kyu.